Black Friday and Cyber Monday sale: 6 facts you must know about this shopping extravaganza! 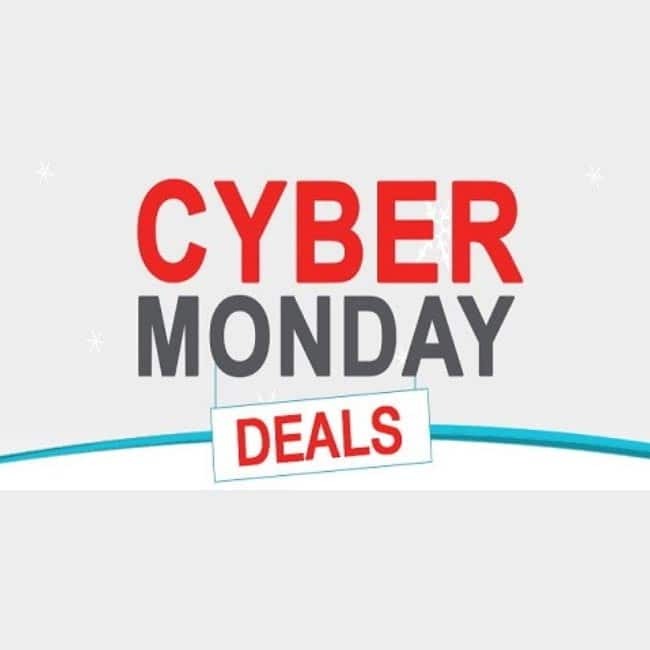 The Black Friday sale falls after Thanksgiving Day in the UD and Cyber Monday happens on 28 November every year. 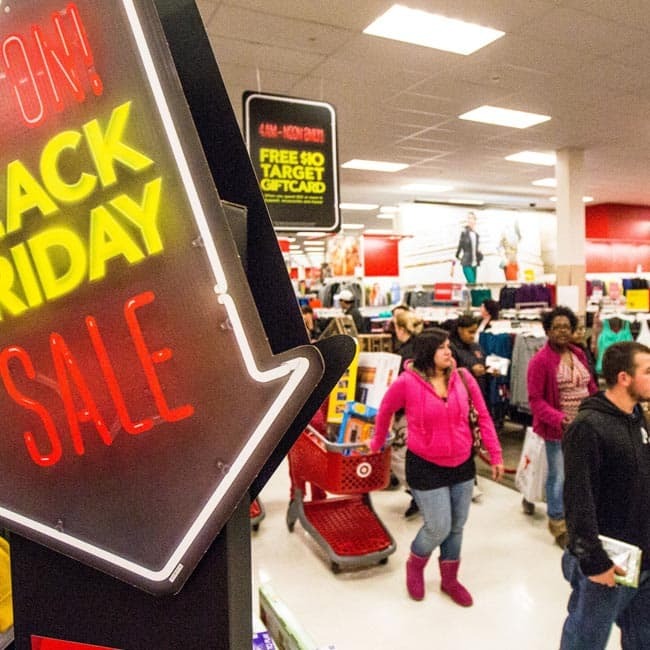 The concept was born in 2005 when the National Retail Federation (NRF), an American trade association, noted a surge in online sales on the Monday following Thanksgiving in the US.